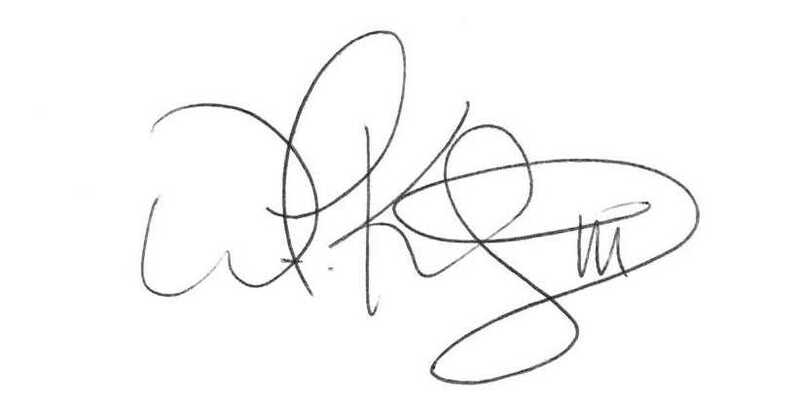 Util Auditors, LLC is a consolidated solutions provider. 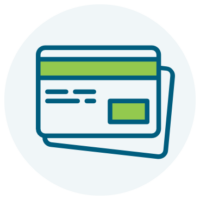 We specialize in identifying and correcting utility and service contract billing errors for businesses, but that’s not all. We also serve as a complete resources for our clients – bringing industry-leading systems and technology to address their needs. Did you know that a single line entry can represent several charges that may not be accurate or applicable to your business? This simple truth has the capacity to cost companies hundreds of millions of dollars. Solving this problem for businesses is the mission of Util Auditors, LLC. 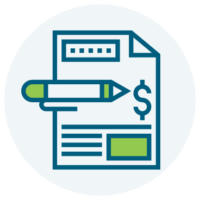 Our simple, no upfront cost utility bill audit process provides for a guaranteed, no-risk solution to lower your business’ operating expenses and increase your bottom line. We have a highly successful track record of reducing monthly costs and obtaining substantial refunds from providers of electricity, gas, waste removal, telecommunications, shipping, merchant processing, water/sewer, workers’ compensation insurance, and even 401(k)/403(b) plan administration fees. Additionally, we consult on other cost containment services such as; Cost Segregation, Virtual Card Platforms, and LED Lighting projects, nationwide. 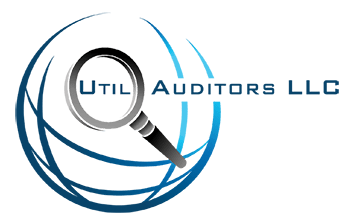 As Managing Partner at Util Auditors, LLC, I develop and nurture the relationships, resources, and processes that have quickly made us an industry leader in utility and contract service invoice auditing, cost reduction, and recovery solutions. I invite you to connect and contact me, regarding any facet of our industry. Internal financial provisions are consistent areas for lost gains by businesses across industries. We find opportunities for savings or refunds within workers’ compensation agreements, retirement packages, and merchant processing practices, assuring businesses aren’t only budgeting efficiently but abiding by legal compliance standards along the way. Util Auditors is capable of auditing your internal and external business relationships and documents, including services contracted out to third-party providers. Everything from waste removal to shipping/freight transport agreements has the potential to be better revised and polished to maximize your business’ value. There are plenty of opportunities for financial savings outside of cutting your overhead costs. 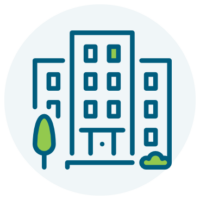 We work with the commercial real estate property you desire or already operate out of to find the best property tax breaks and financing options, as well as the chance for highly-beneficial cost segregation.